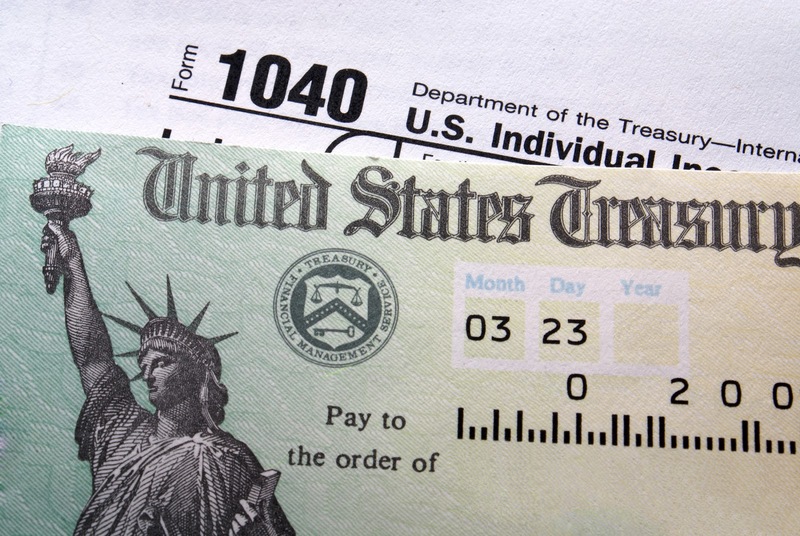 Wanting to transform some of those tax refund dollars into total home comfort? 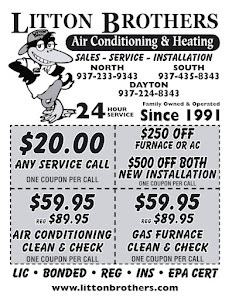 Litton Brothers Air Conditioning & Heating in Dayton is here to help. 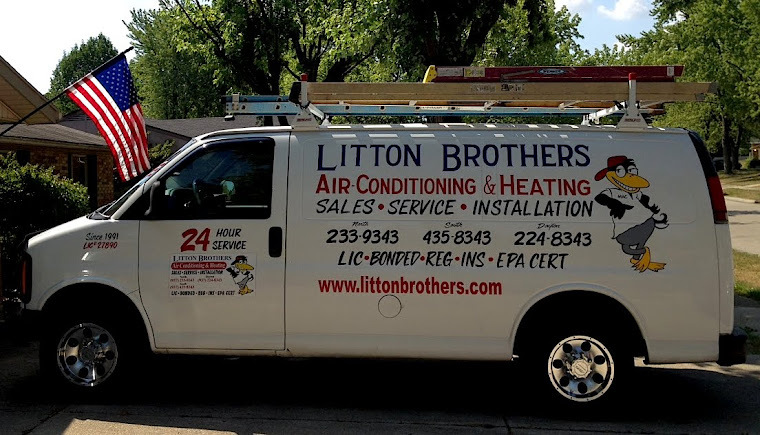 Litton Brothers is currently offering some amazing deals like $500 off installation (when purchasing both furnace and AC units) and $59.95 on all clean and check services (Reg. $89.95). There is no better time than tax season to upgrade your home's heating and cooling system, and Litton Brothers and their 25 years of top quality HVAC service is the best way to go.